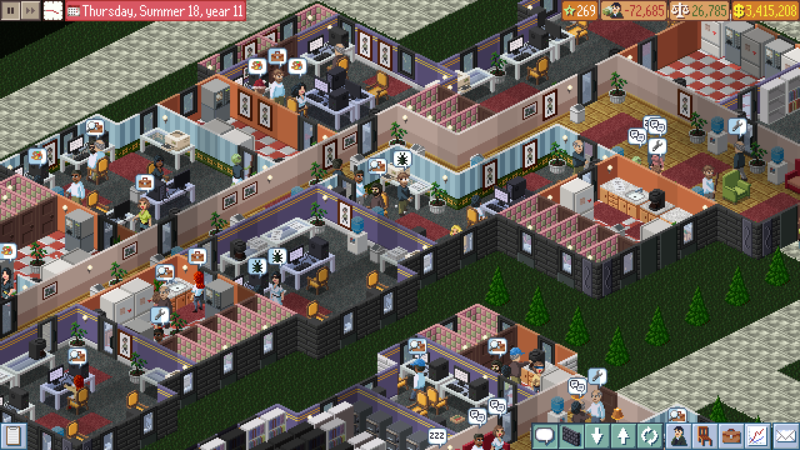 Office Management 101 is a satirical office life simulation tycoon game set in a fictional capitalistic dystopia. Step over competitors, drive your staff to the limit and milk your customers for every penny in the pursuit of spiraling success! Hey! Good to see this is still going!